We List All the Sweetheart Dance 2019 Information. Saturday, February 2nd 05:00 PM – 07:00 PM and 07:30 PM – 09:30 PM @ The Atrium 300 N. Fifth Street, Garland, Texas 75040. Find Fairytale Accessories like Tiaras and Gloves at Dallas Vintage Shop! 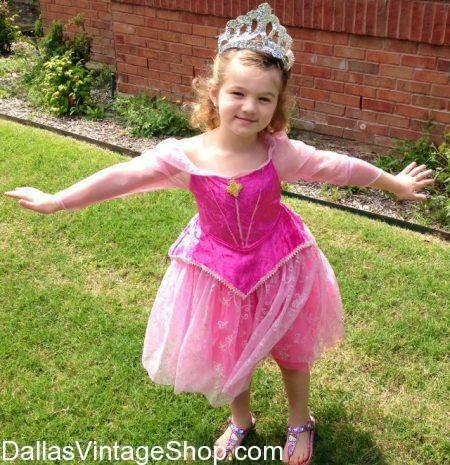 This Sweetheart Dance: Fairytale Ball Princess Outfit provided by Dallas Vintage Shop. “**All remaining tickets can be purchased at any one of our Recreation Centers. Dance 1 – Ages 3 – 7 – 5 – 7 p.m.
Dance 2 – Ages 8 – 15 – 7:30 – 9:30 p.m.
We cordially invite you to attend the Fairytale Ball Sweetheart Dance on Feb. 2, 2019, at The Atrium at the Granville Arts Center, in Downtown Garland, 300 North Fifth Street. Dads, granddads, and uncles experience a magical evening with your little sweetheart. The evening includes dinner, dancing, a professional 5×7 photo, and each little girl will receive a special gift. Girls ages 3 to 7 take the dance floor from 5 to 7 p.m. and ages 8 to 15 from 7:30 to 9:30 p.m. If you have a sweetheart in each age category, you may attend the dance of your choice. Registration: **All remaining tickets can be purchased at any one of our Recreation Centers.